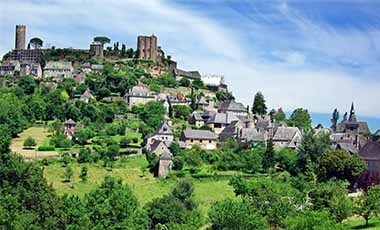 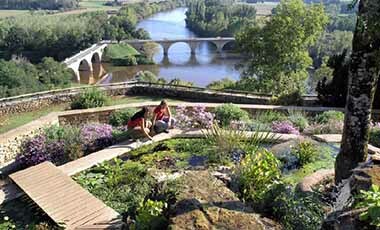 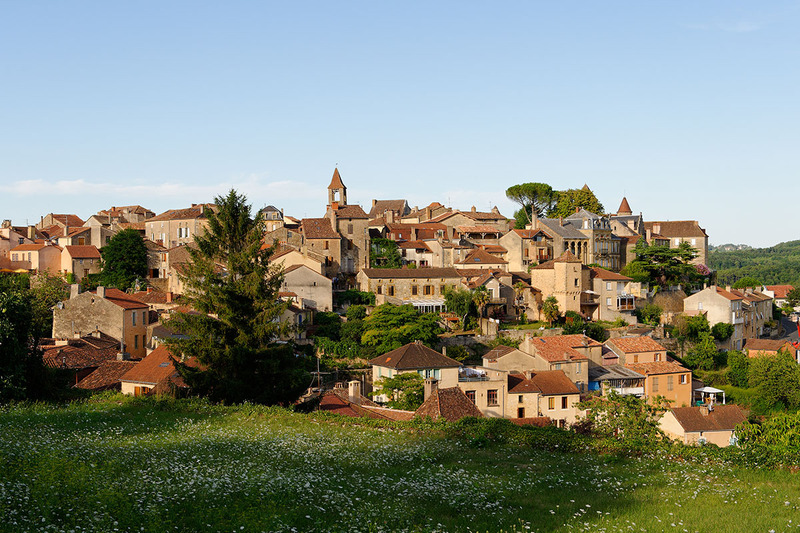 Visit Belvès in spring when the heritage of the village bursts in colors. 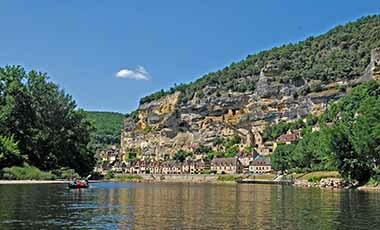 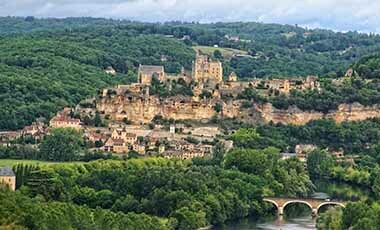 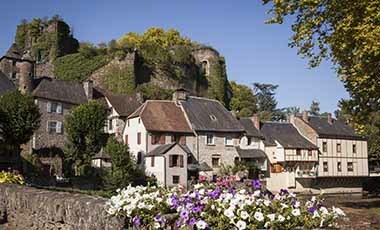 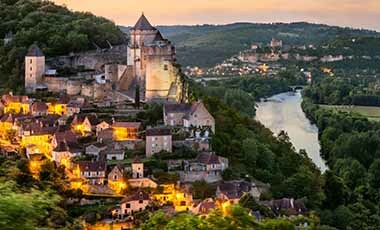 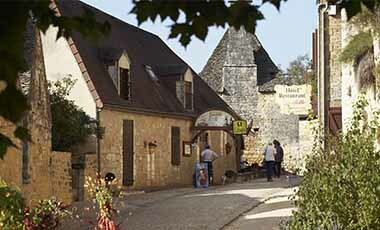 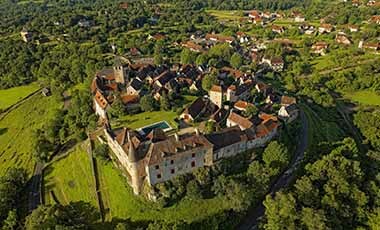 Belvès is a medieval town perched on a rocky spur above the Nauze Valley in Périgord Noir. 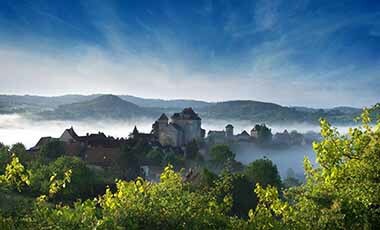 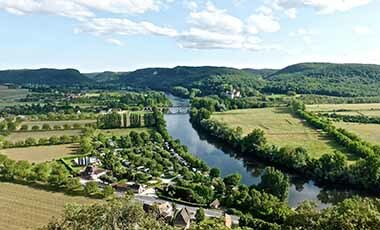 It offers magnificent views over the surrounding countryside. 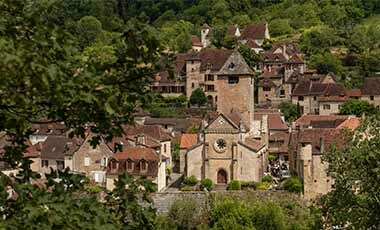 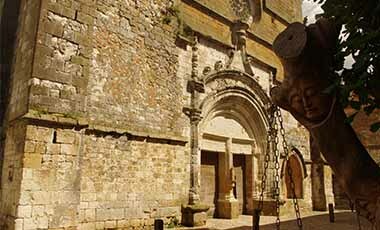 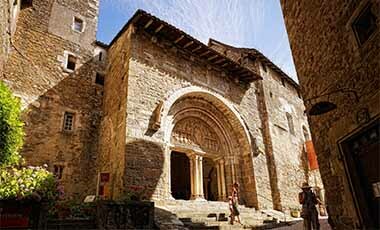 There are seven medieval bell towers, a magnificent church and several fine noblemen’s houses. 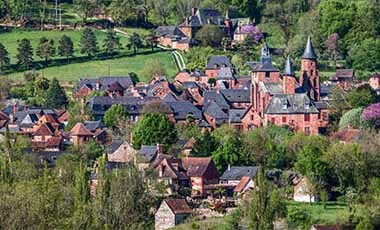 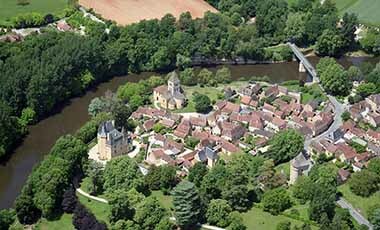 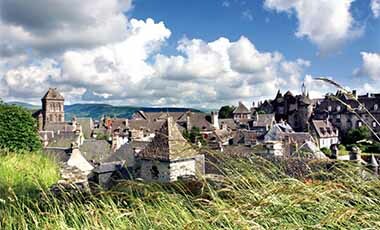 The town was in a strategic position and was besieged several times during the Hundred Year War but its fine architecture was undamaged. 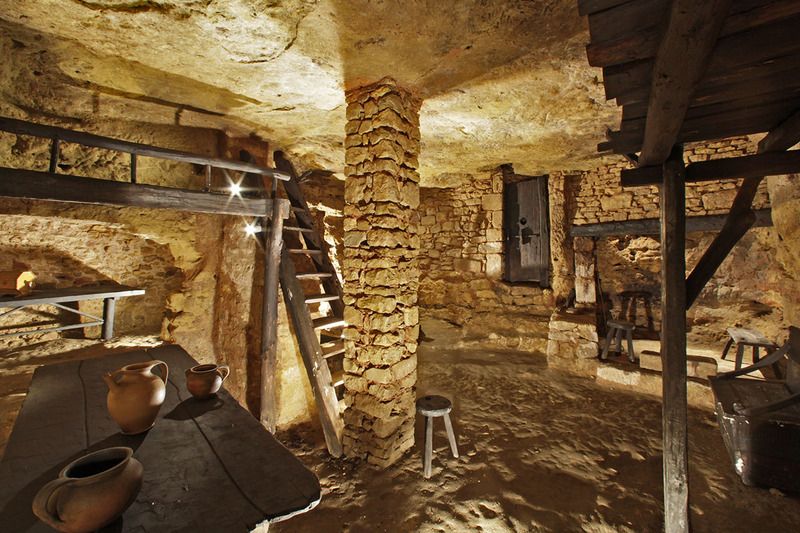 In the centre of the town you can go underground to visit troglodytic dwellings which were lived in from the 13th to 18th C.